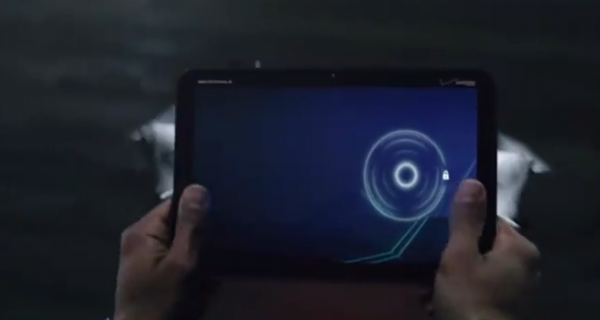 If the Thunderbolt ad from this morning wasn’t enough, then check out the new Motorola XOOM spot that just went live. It’s a shortie at only 16 seconds, but it easily crushes that silly Super Bowl spot. Oh, and we’ll try not to point out the ironic fact that the video below is only viewable if you have Flash which we know is lacking from the world’s first Honeycomb tablet. Enjoy.